Fair Trade Services’ Jasmine Murray released her much anticipated full-length debut project, Fearless, in June 2018. 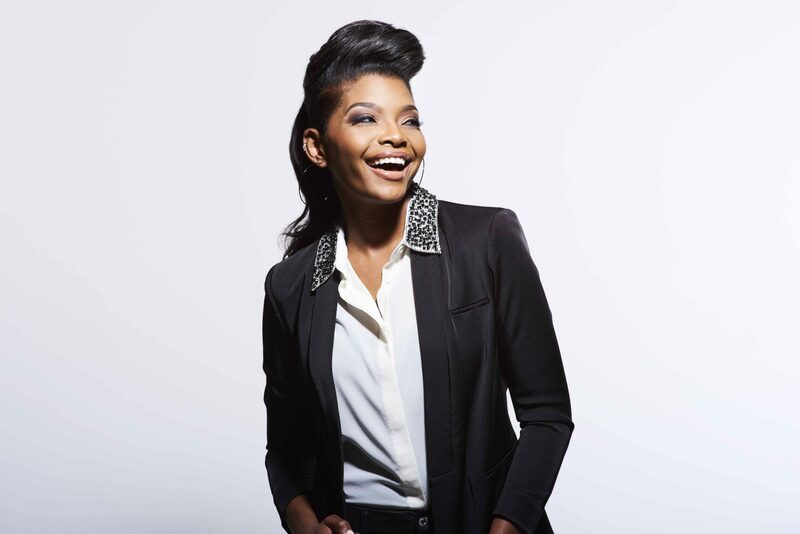 Murray already has a top five single under her belt with her debut single, “Fearless.” She was also nominated for two 2018 KLOVE Fan Awards (Female Artist of the Year, Breakout Single of the Year for “Fearless”). 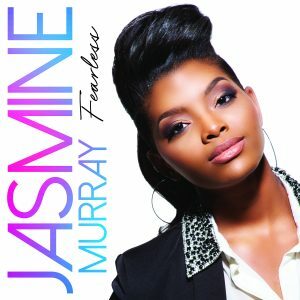 Although this is her first full-length debut, Murray is not a newcomer to the spotlight. Before the age of 22, she had curated quite a resume. 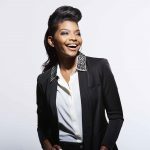 Best known for her powerhouse vocals as a finalist in season eight of “American Idol,” she has worked hard to overcome and achieve so much at a young age. Named Miss Mississippi and placing in the top 10 in Miss America 2015, she paid for college entirely with her contest earnings. Now she’s inspiring audiences with a fresh pop sound and a profound message of hope as an artist and songwriter with Fair Trade Services.